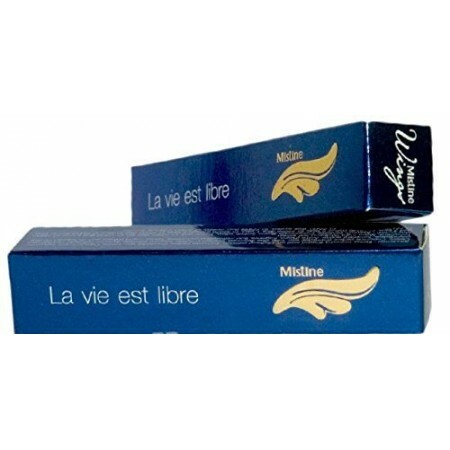 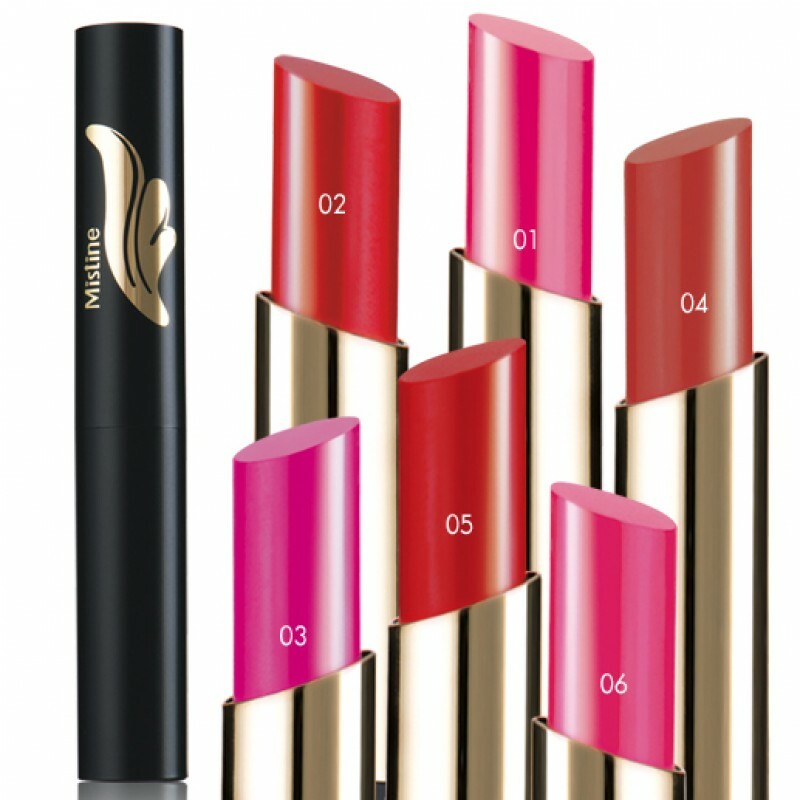 Mistine 3 Tone Tint Bar is a New Product introduced in about February 2015. 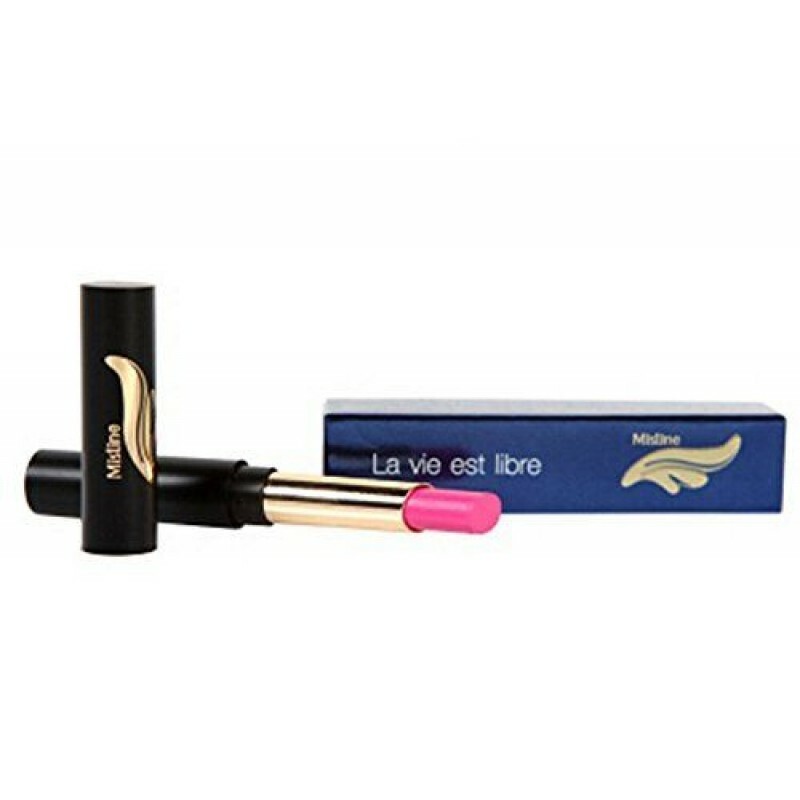 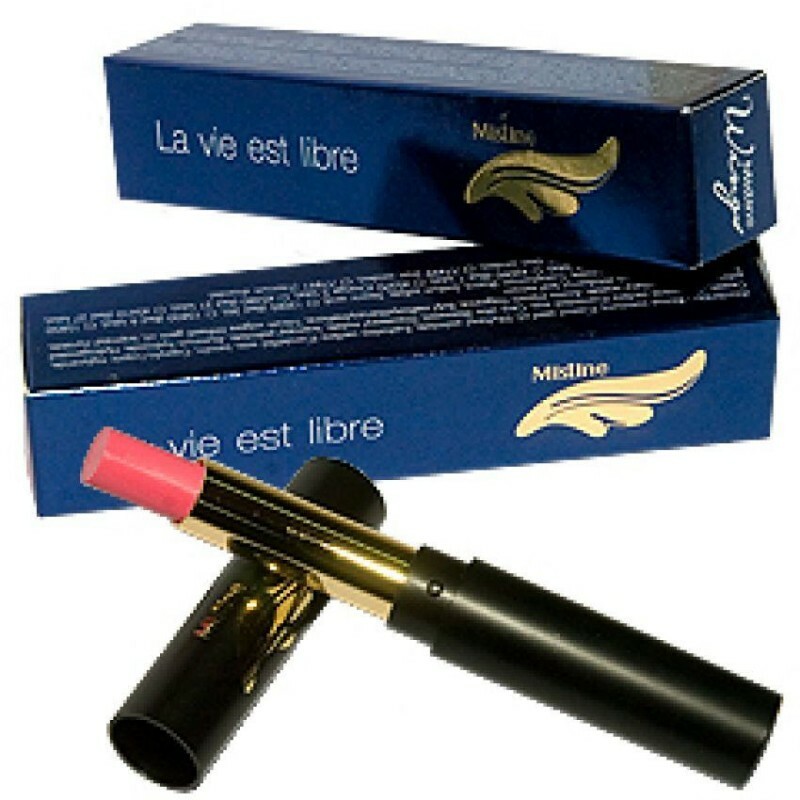 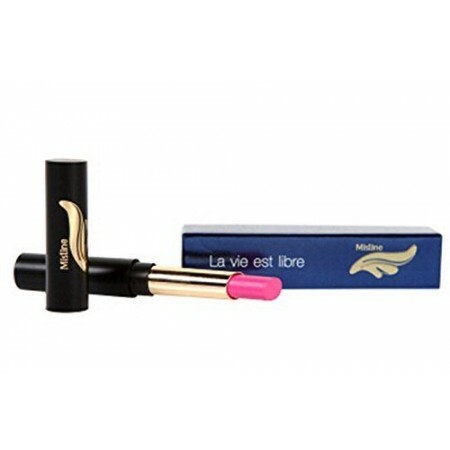 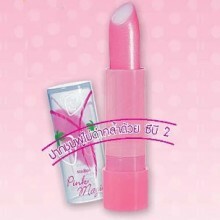 It is a Triple-Colored Lip Tint carrying al..
Mistine is certified as the number one cosmetics company in Thailand and is part of Better Way (Thailand) Co. that was e..
MISTINE Dream Lip and Tint Mistine Dream Lip. Revitalizes dry and dull lips. Softens & Smoothens Lips wi..